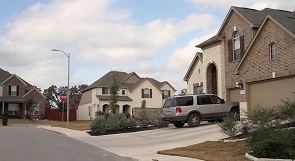 Alamo Ranch is one of San Antonio’s newest and most sought after master-planned communities. Its location off loop 1604 near Culebra road is prime for access to the city. The developments are tucked back away from the hustle and bustle or large lots. You can find new and newer homes from the low 200’s on up to well over 400,000. 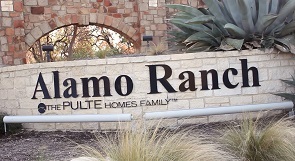 There is also a Del Webb resort, retirement community within Alamo Ranch. Best of all, homeowners will have access to major shopping right outside the community with the Alamo Ranch shopping center. Your home will also be located in the top-ranked Northside Independent School District.